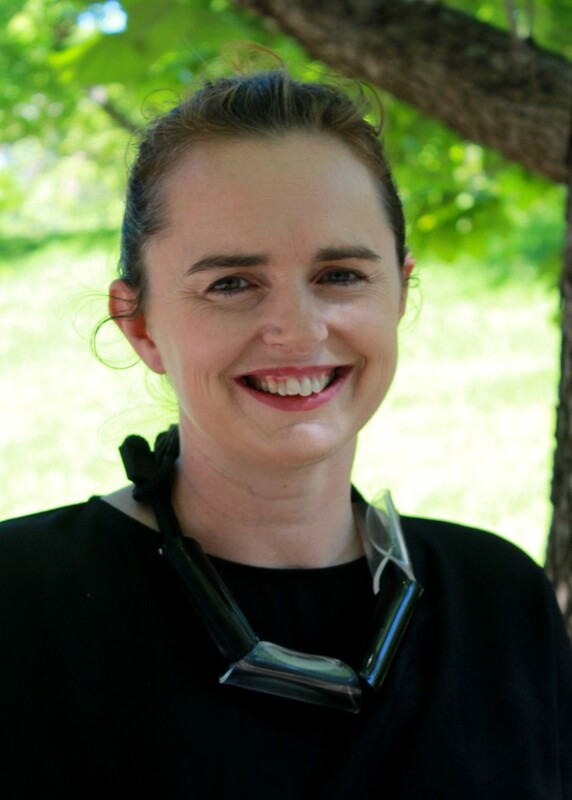 Clare Monagle is a Senior Lecturer in Modern History at Macquarie University. Clare is interested in the intellectual history of the Middle Ages, with a particular focus on understanding the ideological dimensions on scholastic theology. She also works on the uses of the medieval in contemporary political languages, paying heed to the ways in which modernity is defined in a dialectical relationship with the Middle Ages. Clare was elected to the ANZAMEMS committee in 2015.